Education has emerged — once again — as the most important issue in the race to be Nevada’s governor. 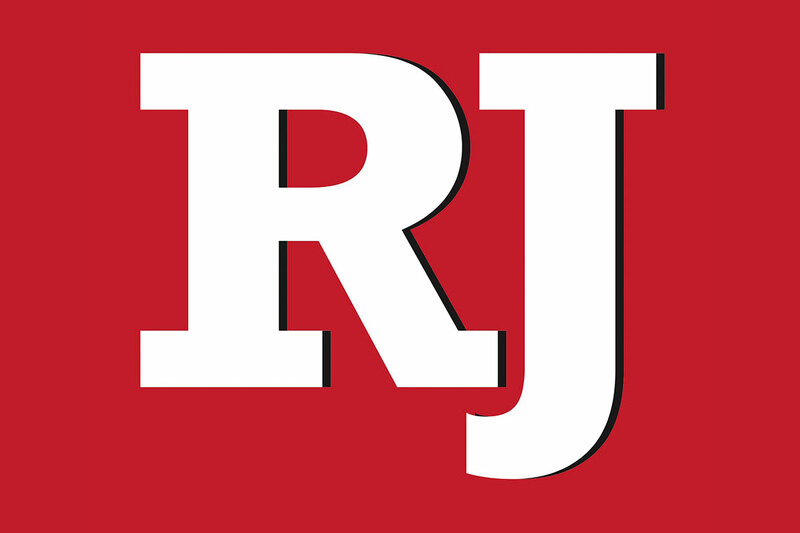 Republican Adam Laxalt and Democrat Steve Sisolak both agree that Nevada needs to spend more. 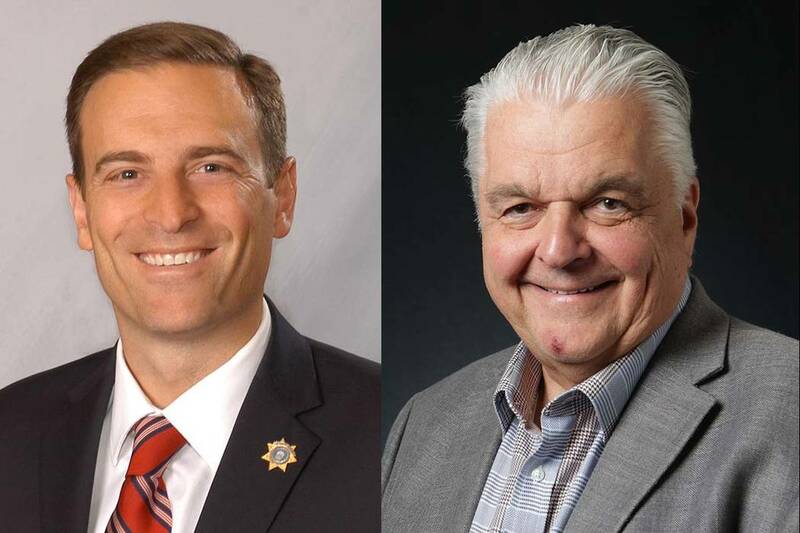 Nevada gubernatorial candidates Adam Laxalt, left, and Steve Sisolak. Both candidates have said they want to pay teachers more, but how they will do so is different. Laxalt wants “to acknowledge and reward those teachers who go beyond the call of duty in the classroom.” Nevada has long needed some form of merit pay, and it’s encouraging that Laxalt recognizes that. Paying top teachers more to work at low-performing schools would go a long way toward boosting student achievement. Sisolak doesn’t even have the basics down. When Sisolak released a series of education proposals in March, they included the assertion that Republicans in 2015 required “a supermajority to increase any revenue for K-12 or higher education funding.” That’s not true, and it suggests he doesn’t have anyone on his team even vaguely familiar with state budgeting. He also said that school districts should be allowed “to carry over their end-of-year fund balances without penalty.” That’s a great idea with one small problem. They already are.